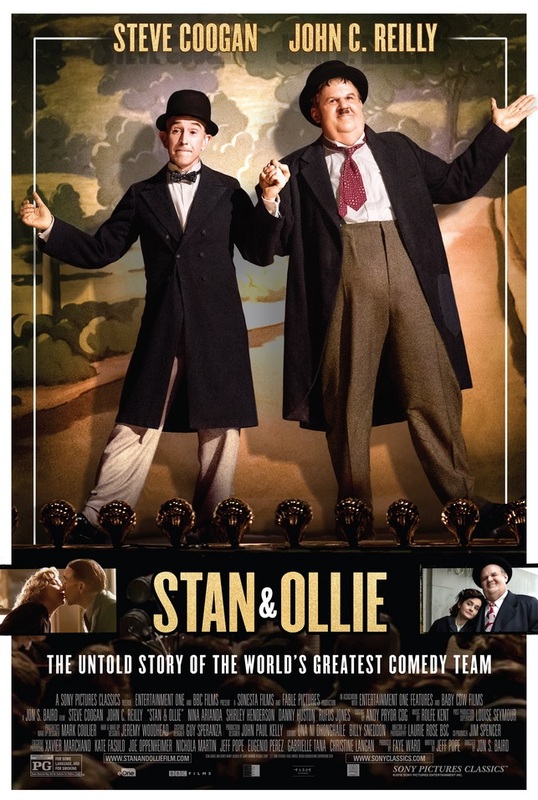 Yes, we took in the new Stan & Ollie film - now playing at a fine cinema near you - directed by Jon S. Baird and starring Steve Coogan as Stan Laurel and John C. Reilly as Oliver Hardy. I'm well aware of the complaints of some L&H fanatics that the film - which, in addition to some flashbacks to the 1930s, is mainly set during a 1953 musical hall tour of Britain by the Boys at the end of their career - plays loose with the facts, is overly dramatic, and doesn't offer an accurate picture of our heroes. Yeah, whatever. It's a movie, I loved it, it's a beautiful tribute to the world's funniest comedy team, the two stars are terrific (as are the guys who make cameos as Hal Roach, Harry Langdon, and particularly James Finlayson) and the drama is more "over-emphasized" than "made up" (see The Buster Keaton Story or W.C. Fields and Me or that TV movie with Harvey Korman and Buddy Hackett as Abbott & Costello if you want to see what a train wreck film about comedy stars looks like). 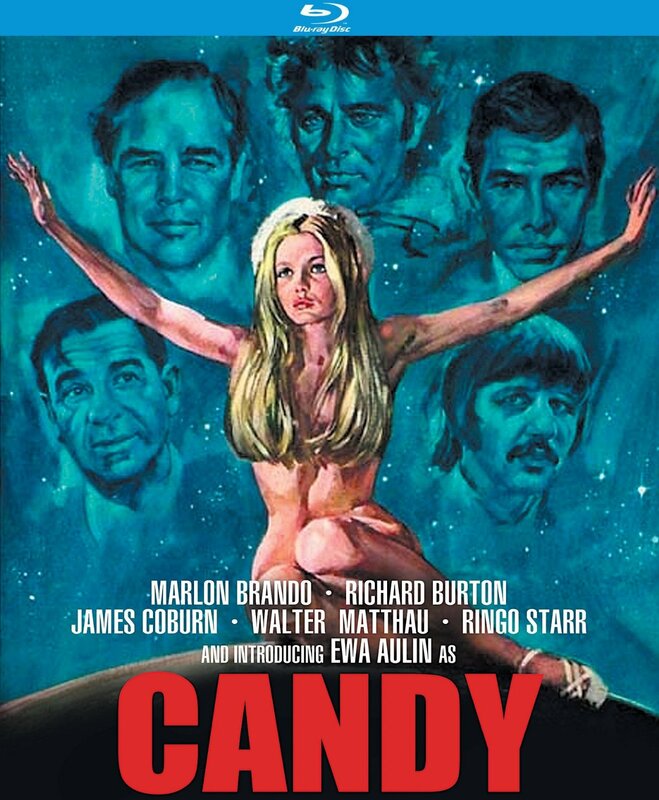 This is a terrific motion picture and if it's not the Laurel & Hardy movie you'd make, I totally understand that, it's not the one I'd make either -- but that didn't stop me from loving it. Two of my friends saw it; my date - who has seen a handful of L&H pictures - cried at the end and enjoyed the movie a lot. The other, who'd never seen one of the Boys' movies, thought it was very interesting, had a lot of questions, and is going to check out some of their pictures. Pretty good recommendations. Continuing our chronological viewing of Roach short subjects: throughout 1929, Roach continued to produce and release talkies and intermingle previously-produced silent films. 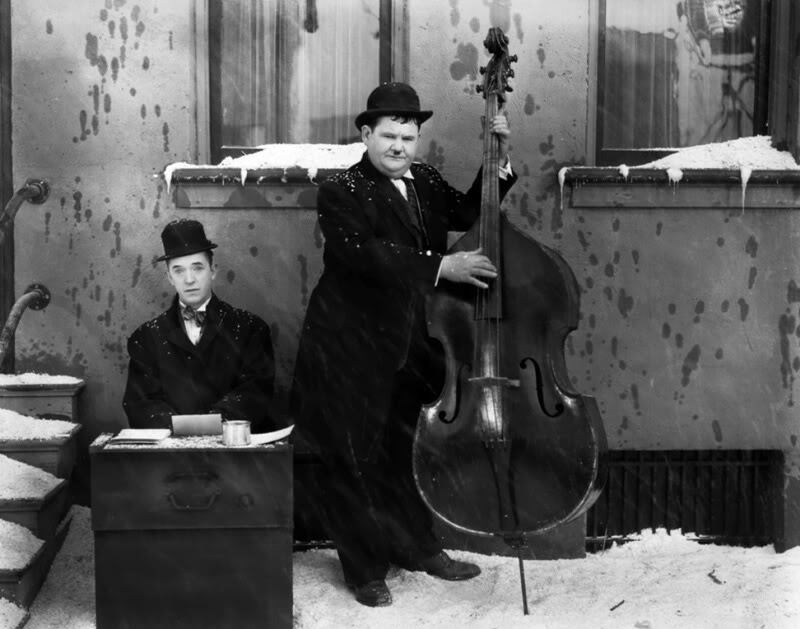 From May 1-June 1, for example, he released two silent Our Gang, and one silent each of Laurel & Hardy, Charley Chase, and the All-Stars, plus two talkies with Laurel & Hardy, one with Charley, and one with the All-Stars. Here's the hurry Roach was in to get talkies out to the public: Laurel & Hardy's sound debut was written in March, filmed in April, and by the 4th of May was available for bookings. Stan and Ollie impose on Mrs. Hardy, Mae Busch, to make dinner; she balks and leaves, the boys wreck the kitchen, and the neighbors across the way - Edgar Kennedy the cop and his wife, Thelma Todd in her underwear, get involved. Everything works in this very funny short, the Boys' voices fit in perfectly with their screen characters, and any movie that has Miss Todd prancing around in her skivvies is all right by me. There are some sound gags - Oliver repeating the name "Mrs. Kennedy" ad nauseum until Stan finally says, "Is that Mrs. Kennedy? ", Ollie playing the Victrola and interrupting his wife's harangue - but they're nowhere near the cacophony that was the Our Gang talkie debut. A wonderful short that can be found in the Essential L&H set. It's a sweltering summer evening in a New York City tenement, and the inhabitants - nice Jewish, German, and Italian families - are relaxing on their fire escapes, trying to cool off. Well, Kennedy the Cop is actually trying to take a nap, constantly interrupted by the ice man, various stray pets, and hollering neighbors. The German rails about politics. Max Davidson's wife berates him for one thing or another. Thelma Todd, the cute blonde upstairs, keeps ice man Eddie Dunn coming to her door, to the shock and gossip of the neighbors. Off-screen, the neighborhood hurdy-gurdy man plays popular tunes of the day to comment on everything that's going on. And say, what does Thelma have hidden away in her apartment, anyhow? As the temperature rises, the Hurdy Gurdy man plays "In the Good Old Summertime"; when the diminutive being in Thelma's bathroom is revealed, he plays "Sonny Boy". Best of all, Thelma and Eddie do a duet of "My Gal Sal" and sing it beautifully. A very noisy short but I liked the music and it's fun to see the tenement neighbors interact (mostly yelling while Edgar is trying to sleep). This is on the German Max Davidson collection. The Boys go silent again; a horrid Prussian prince visits the hotel where the new Doorman and Bell Clerk are Laurel & Hardy ("We have some reason to believe that they may be competent," their reference letter read) and they keep depositing him in the grease pit under the elevator (where, in my opinion, he belongs). Jean Harlow is the next guest in the hotel, and she can't keep her clothes on any more than Miss Todd could in the first L&H short (in fact, they may be wearing the same skimpies). Even so-so L&H is way closer to hilarious than it is to anything else. It's fun just to watch the boys go through their paces. This is on one of the Lost Films sets. In this silent, Mary Ann has to take care of little brothers Wheezer and Beezer(!) because Mommy's in heaven and Daddy's a Night Watchman. Luckily, "big kid" Joe Cobb next door keeps an eye on 'em (mostly yelling at them through the window to pipe down and let him sleep). It all ends up okay - Mommy in heaven has a twin sister and daddy likes her just fine, as it turns out. The focus is on Mary Ann and her siblings this time; Farina and the other kids barely make an appearance. Some fun stuff with Petey, who's competing with a cat for his dinner. The Our Gang shorts of the late silent period are more "cute" than funny, but this is one of the better ones, mostly because Mary Ann Jackson is one of my favorite of all the Rascals. This is on the German Our Gang set. THE PREVIOUS INSTALLMENTS OF THE LAUREL & HARDY FUN HOUSE CAN BE FOUND HERE (part one) and HERE (part two).